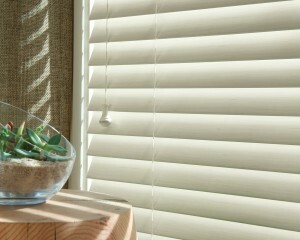 Solera™ Soft Shades are a beautiful new option in window shades. 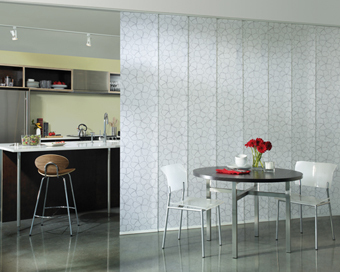 By combining a soft sculpted look with unique cellular construction, Solera Soft Shades are similar to cellular shades but with a more modern look. The Solera brand offers energy efficiency and beauty at affordable prices. 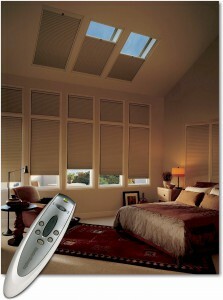 Stop by our window shade store to see the new Solera window shades. 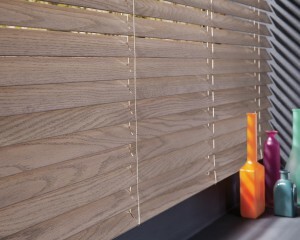 Wood and faux wood blinds are both beautiful window fashions. Sometimes, it’s hard to know which will be better for your particular need. 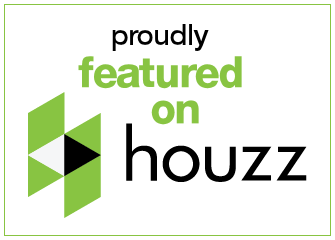 At Windows, Walls & More, we’ve been helping people throughout the Bloomfield Hills area select the perfect window blinds since 1977. 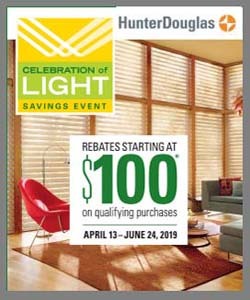 Stop by our window blinds store for a free consultation! First, let’s look at how wood blinds and faux blinds are similar. Aesthetically, both types of blinds will complement any decor. Wood and faux blinds are constructed similarly using string ladders. Both are available in a variety of slat sizes with traditional lifting and tilting systems. Some styles offer cordless or motorized lifting system for added safety and convenience.